Healthcare, LLC we apply our precious touch every time we visit. arranging home care that suits your needs. 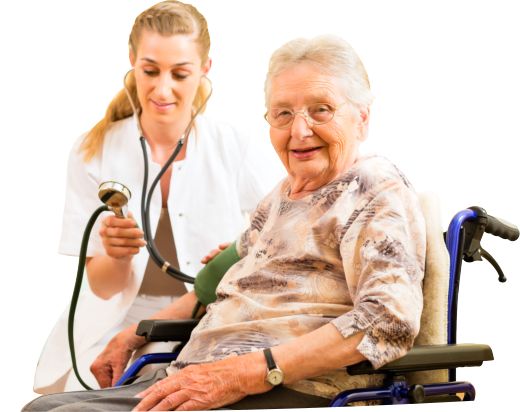 Precious Touch Home Healthcare, LLC is licensed, bonded and insured, and all our in-home providers are extremely understanding, skilled and experienced in caring for the elderly. We carefully screen our staff with extensive background checks, including motor vehicle records, social security validation, and diligent reference checks. 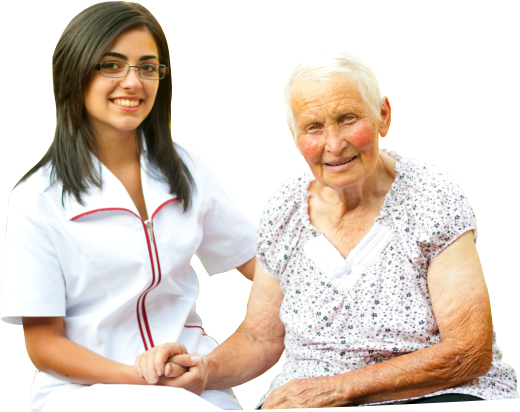 All our caregivers for Home Care Service in Waterbury, CT are highly trained and experienced who can assist you or your love ones to support their independent living at home or for one-one care in an assisted living facility. 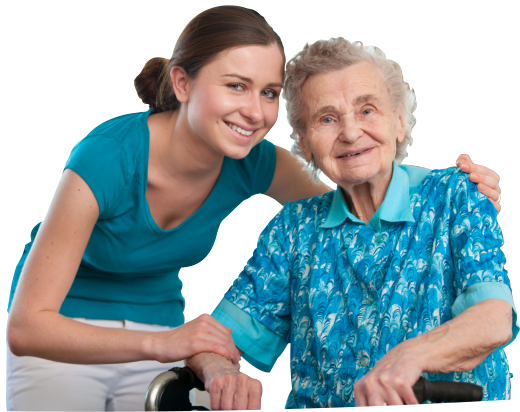 We will work within the assisted facilities to provide supplemental live-in care and safely oversight for you or your love ones. Why Choose Precious Touch Home Healthcare, LLC?